The 'twisted sister' of the more traditional parade in town! 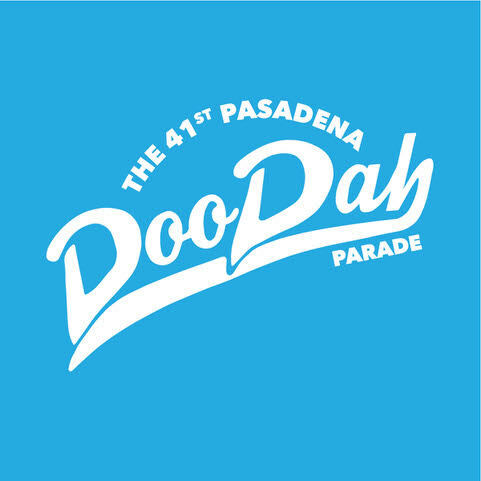 The Occasional Pasadena Doo Dah Parade will celebrate 40 years of irreverent frolicking on the streets of Pasadena. The 2017 Parade takes place on Sunday, November 19th, stepping off at 11am in East Pasadena along Colorado Boulevard, the original Route 66.